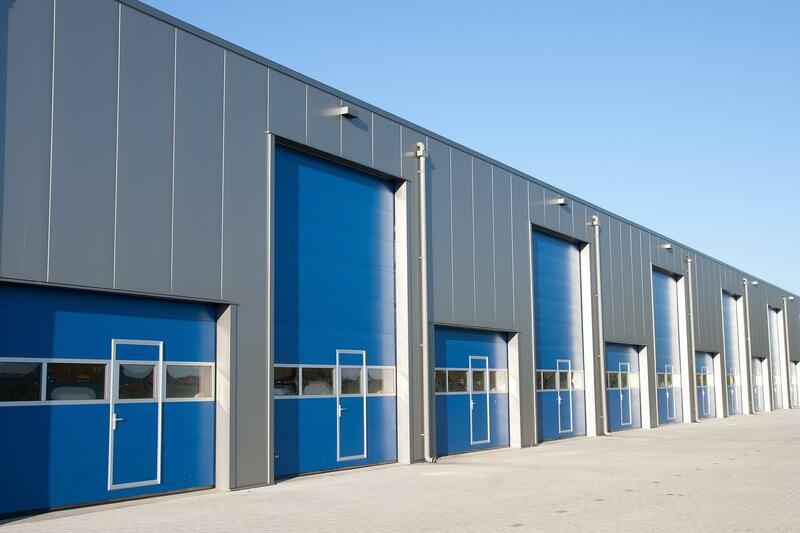 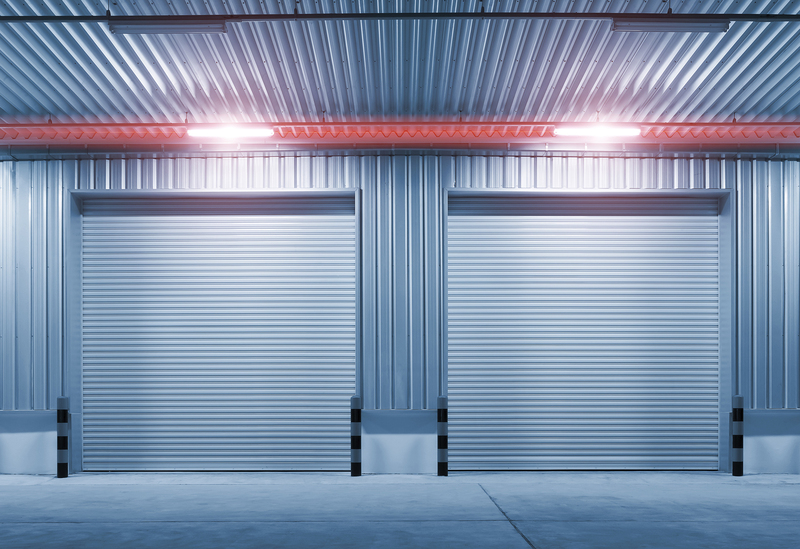 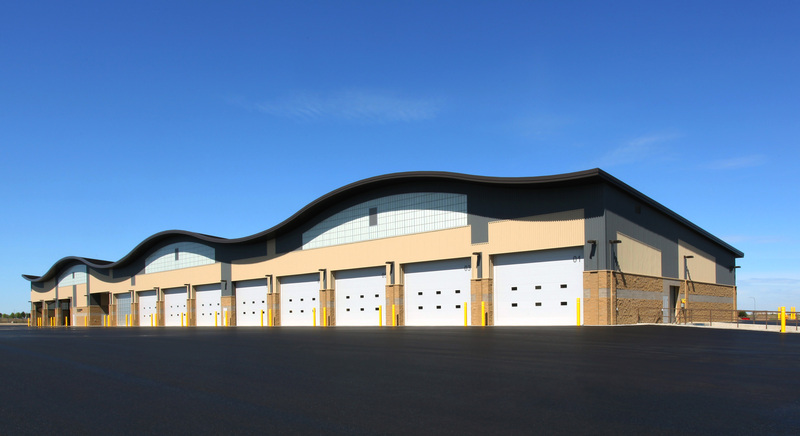 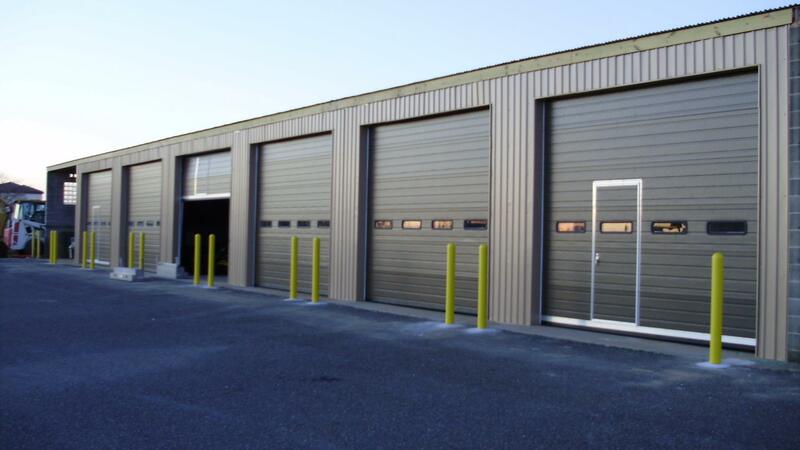 We carry an extensive line of the best-built, most durable steel doors, made by the Clopay Corp. 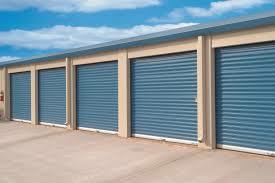 They are available in many sizes and come in 6 of the most popular colors. 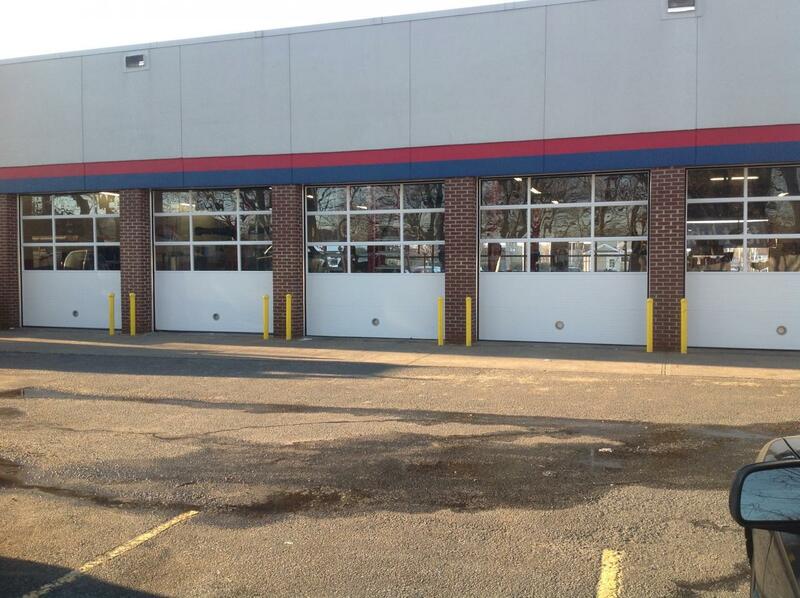 We also carry steel doors made by Amarr Garage door company, Wayne Dalton and Hormann. 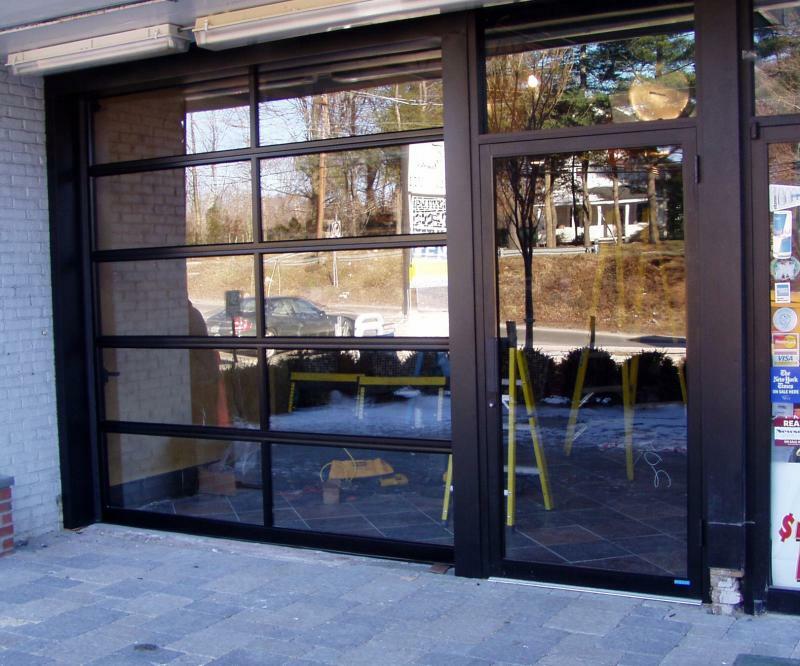 If steel is not what you are looking for, vinyl doors may be for you. 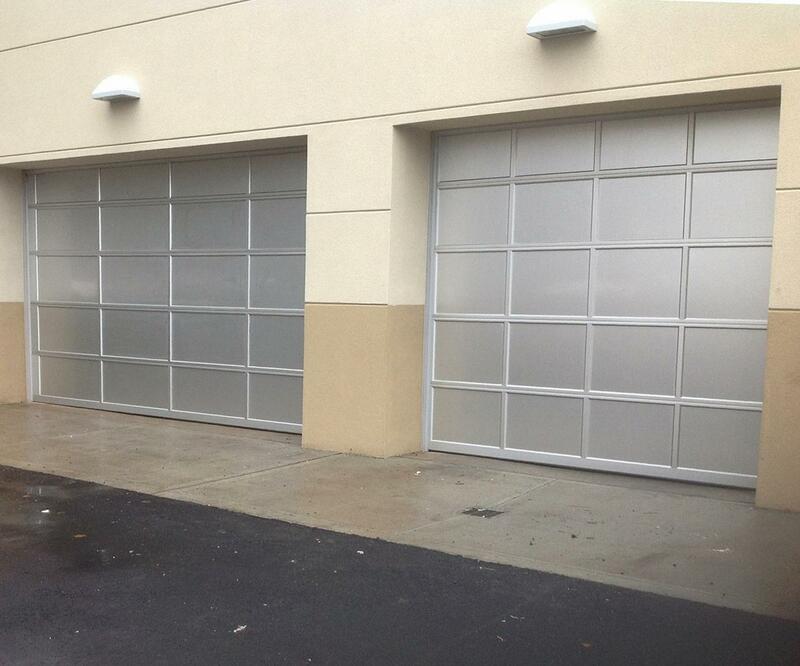 We offer one of the most popular brands of Vinyl doors.